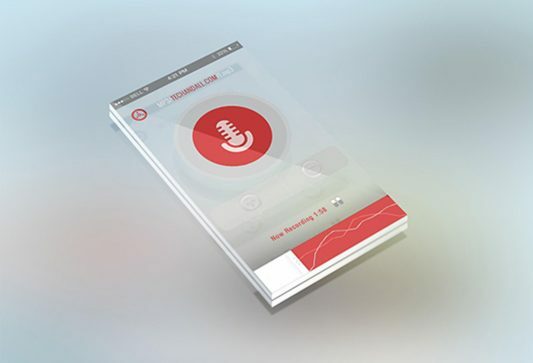 Download iPhone 5s and Nexus 5 Mockup Free PSD. 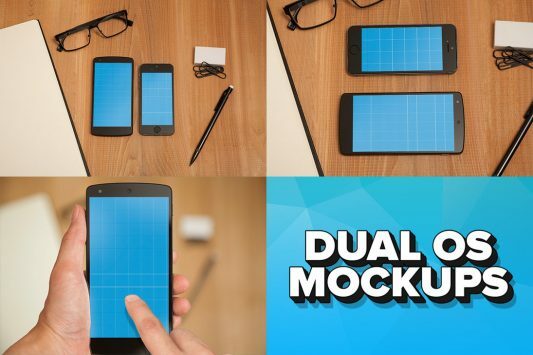 Showcase your website design or iOS/Android app with these dual-OS mockups. These mockups feature the Apple iPhone 5s and Google Nexus 5 smartphones on a beautiful cedar desk. They’re easy to use and it only takes a few seconds to drag-and-drop your own image. 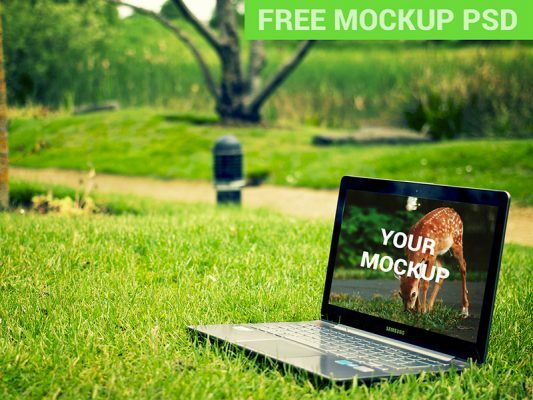 Free download comes with 3 mockups. Download Phone Transparent Screen Mockup Free PSD. 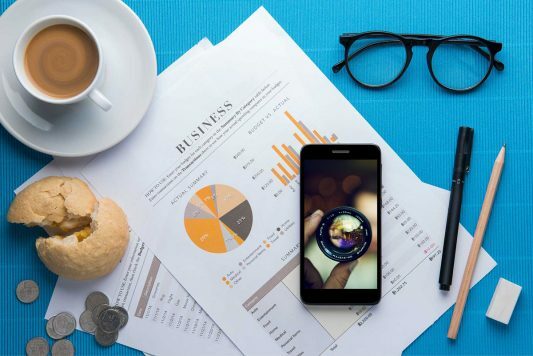 Phone screen mockup template with transparent mobile phone screen PSD to showcase your work in style. 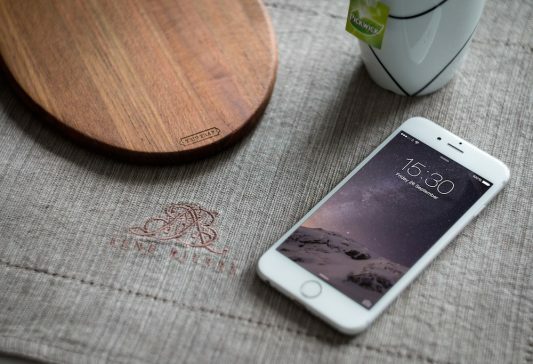 Download White iPhone 6 on Table Mockup Free PSD. This is an iPhone 6 photography mock-up great for showcasing and promoting apps, mobile websites and more. Just add your very own screenshot to the smart object and youÍre good to go in a matter of minutes. Download iPhone in Hand Mockup Free PSD. This useful resource contains a mockup made in 4k resolution that you can use to showcase any app designs. All elements are editable using smart objects. You can also change the background. 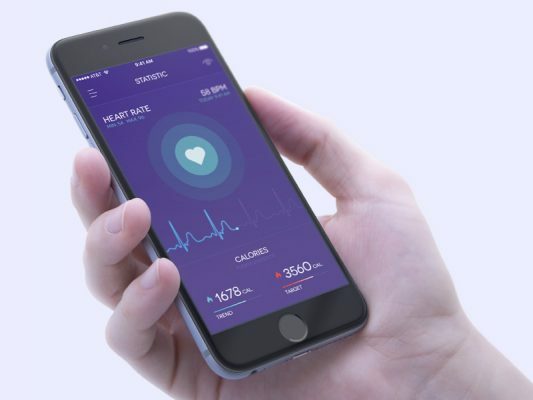 This iPhone mockup has smart-reflection layers inside. 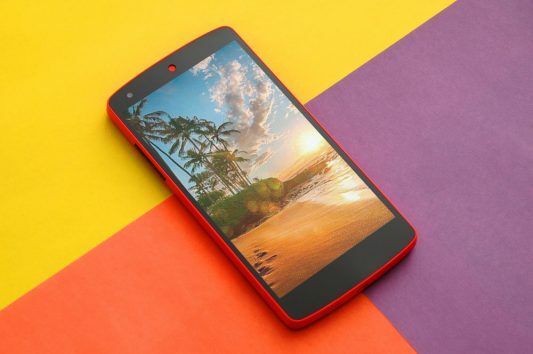 So if you put some screen design with primary blue color you will see a blue reflection on the finger. That works for the background as well. 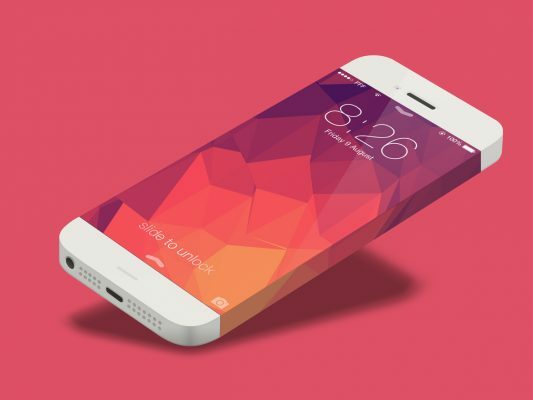 Download iPhone 6 Vector Mockup Template Free PSD. IPhone 6 Infinity Template free. Inspired by Claudio Guglieris cool shot I have taken the liberty of modifying Neways template with the new add-ons. 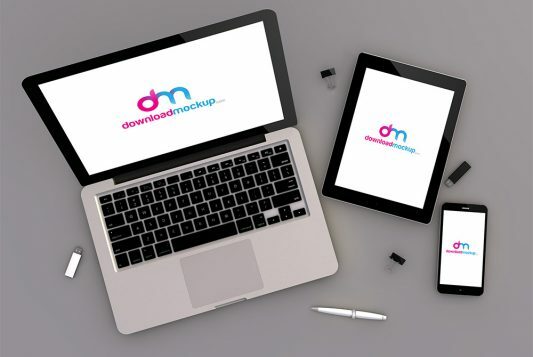 Download Working on MacBook Mockup Free PSD. 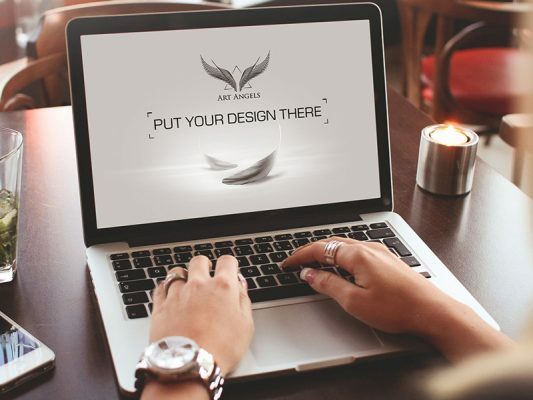 A great free mockup of a MacBook in a casual environment which you can use to display your awesome designs in a realistic way.